The Bremer Canyon and nearby canyon's are the feeding grounds for these apex predators. 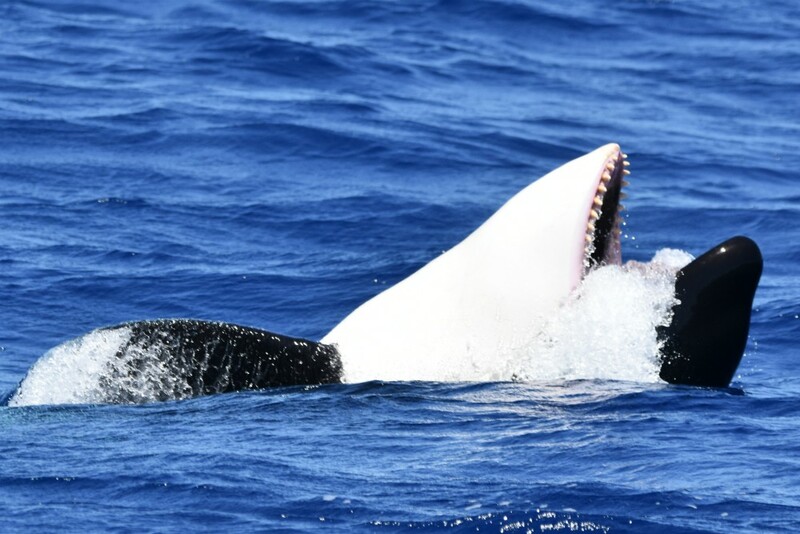 Some of the local pod's are known to be generalist Orca's, which means they feed on a varied diet including other cetacean's, however in the summer time they predominantly feed on the giant and colossal squid that come into the area. 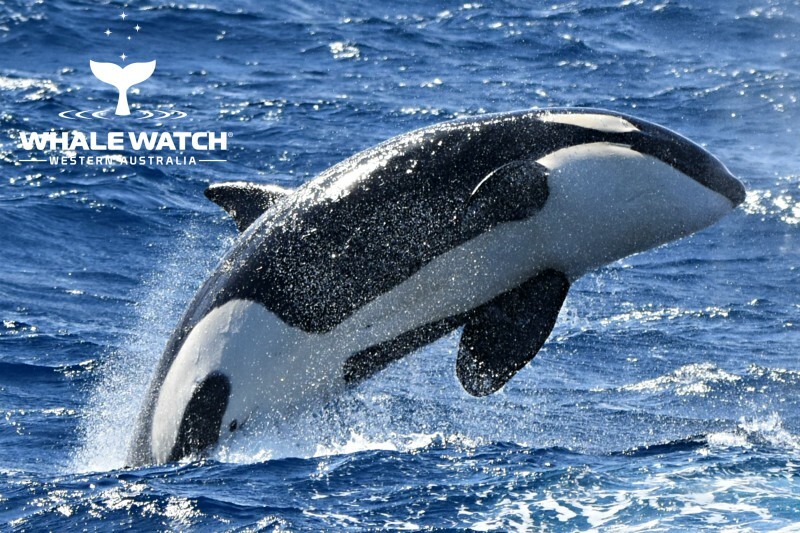 Discovered by marine researchers just a decade ago the Bremer Canyon plays host to the largest congregation of Orca's in the Southern Hemisphere. It is believed that a very deep Antarctic flow enters the canyon gathering bio carbons which create a nutrient rich environment which collides with the Leeuwin Current flow and the topography of the canyon creates an oceanic eddy. This interaction creates nutrient rich up welling waters where phytoplankton develops and an intense food chain for marine life propsers. Orca's are at the top of that food chain. Orcas are the largest of the toothed whale from the oceanic dolphin family. Orca males can measure 6-8m in length and weigh in excess of 6 tons, females are slightly smaller at 5-7m and 3-4 tons.The largest ever recorded was 9.8m and weighed 10 tons. Extremely social and inquisitive these apex predators are regarded as the best hunters in the ocean. Join our Pod as we discover the Bremer Canyon Orca's. Your Ultimate Bremer Bay Orca Experience begins with a scenic flight from Perth (Jandakot Airport) to beautiful Bremer Bay. Highlights will include views of the Stirling Ranges, the only mountain range in the southern half of Western Australia! Take in the rugged peaks which rise more than 1000 metres above sea level and feature stark cliff faces and unusual cloud formations & then onto the Southern Coast - a most beautiful coastline with white sands and shimmering waters. An exciting day awaits you as you prepare for the trip of a lifetime! 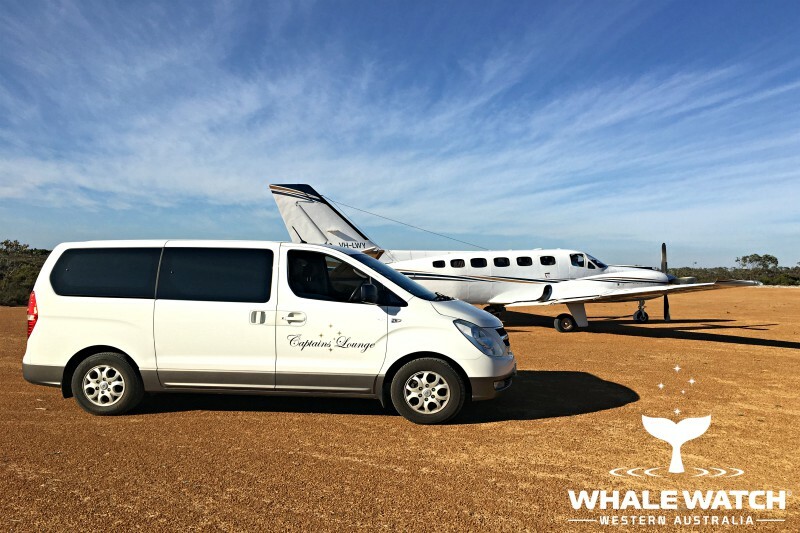 Executive Bus transfer to Fisheries Beach where you will board the 5 STAR $2.5M luxury Whale Watch Cruise Vessel to experience the Bremer Canyon Orca's. The Bremer Canyon witness's the largest congregation of Orca’s in the Southern Hemisphere every year. The Bremer Canyon plays host to the largest congregation of Orca's in the Southern Hemisphere. It is believed that a very deep Antarctic flow, the Flinders Current enters the canyon gathering bio carbons which create a nutrient rich environment which collides with the Leeuwin Current flow and the topography of the canyon creates an oceanic eddy.This interaction creates nutrient rich up welling waters where phytoplankton develops and an intense food chain for marine life prospers.Orca's are at the top of that food chain. Enjoy lunch on board as you take in the natural surroundings and the amazing wildlife. Head back to land and return to the airport as you enjoy your twilight plane ride back up the coast to Perth. Bus transfer to airport. Direct Flight back to Perth. Please arrive 30 minutes prior to check in (minimum) Should numbers not be achieved alternative flights can be arranged. Larger groups can be accommodated in our larger plane or helicopter (request quote).